Buffered VPN Review: Have you ever tried visiting a blocked site or want to visit deep web links? You already know some Wi-Fi networks don’t allow us to visit particular websites, and even some countries have blocked a set of downloadable stuff providing sites too. So you can’t visit those even if you want to. But I am sure that you have found out methods to unleash the prohibited websites. And, I can see VPN is one of them. Virtual Private Networks aka VPNs allows you to be a virtual part of a limitless external network without any physical connection. 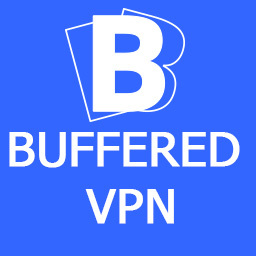 Today, I am here to introduce you with one of the best VPN services available today called, Buffered VPN. I know there are quite lot free and paid VPN solutions. Then, why do you want the new one into the row? That’s exactly what we are going to find out through this Buffered VPN review. 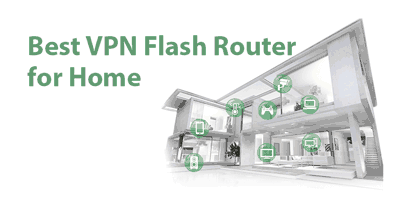 You have read the installing and setup of the client in this Buffered VPN review. Now, it comes; the spec sheet. Whenever you buy something, be it a virtual or real physical product, it is something you always look for, spec sheet, don’t you? 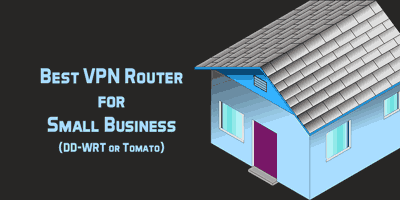 So, here you are going to read the features of Buffered VPN. I have used a bunch of best VPN services in the past, both paid and free. But I hardly saw any of them keeping the network speed the same. So the first thing I did after setting up everything is checking the speed of my connection. See the image below; it’s the downloading speed I have before injecting the VPN service. And now, check what I got after the installation. N.B.- Stop teasing me for my internet speed. It’s BSNL! You may say I have exaggerated, or even I have interchanged both the pics. But I am telling the truth. Though a two kbps increase after the VPN installation is visible, I couldn’t find an apparent increase in the whole download process though. The downloading speed fluctuates, you know? Maybe that’s why the downloading with Buffered VPN got a slight edge. What I am saying is VPN didn’t affect the speed of my network. No decrease and no increase either, which is definitely great. I am using a Windows PC. But that doesn’t mean you are too. You may be a Mac or a Linux user. If a resourceful application has support for a single platform only, it will not seem appealing to other OS users. But here, this VPN targets most of the PC users. As you saw under the download section of this Buffered VPN review, they support Windows, Linux as well as Mac OS. So you will not find it difficult to be anonymous. Unfortunately, they don’t have a browser extension. But I think that’s a wise move. A browser extension only masks the traffic through the browser whereas the software guards the entire network traffic in and out of the computer. What if you want a VPN service on your Android phone? Not having an Android app of its own, Buffered VPN doesn’t allow the same; you may think. But NO! All you need is an app called OpenVPN for Android. You can install it for free from the Play Store. Then download the right configuration file from the dashboard. Finally, import the file to the app. There you go! It is not a secret that the US and UK authorities don’t like anonymity. They compel the VPN providers to log the details of users which in fact kill the primary function of Virtual Private Networks. But Buffered VPN is headquartered in Budapest, Hungary, which makes them farfetched for the intelligence bureau of both the countries. And, that’s why we can believe their no logging policy altogether. The Terms of Service evidently states that they records only three things; your login details, connection time and the amount of data transferred (gets erased every 30 days). You might have heard of several protocols used by VPNs like PPTP and L2TP. But our VPN service took a leap not to use both but OpenVPN. It is the safest as compared to the aged protocols I specified earlier. OpenVPN allows a lot of cryptographic encryption techniques. So it becomes the safest among the lot. The 128-bit encryption makes it difficult for the trackers to identify and log the traffic coming from the VPN servers. You may be a fan of numbers greater than 100 when it comes to the areas supported by a VPN provider. But the truth is we don’t need that much places. The needs of a VPN is getting rid of the online blockage and being anonymous. For that, you need only one location, the US. But Buffered VPN gives you about 29 of locations to browse through. You can find most of the important countries on the client that it is possible to switch between them when you find a specific website cannot be accessed from a particular country. We usually don’t trust any service blindly and we shouldn’t. Buffered knows this mentality of people. That’s why they have integrated 30 days money back policy to each of their plans. Once feel their service isn’t sufficient for your needs, you can request a refund. Make sure you have days to reach a month after the purchase. But I reckon you won’t request a refund. Their service is so impeccable that no one can say a NO! Chances are you will have quite a bunch of doubts if you are about to use VPN for the first time in your life. So, Buffered team has prepared a knowledge base on the basic details and information. Moreover, you can check their blog for more updated information. In case you feel the need of a one-to-one assistance, you must contact them using the Contact page link given on the navigation bar. They will reach out to you as early as possible to solve your query and help you explore the perks of online anonymity. If you check the plans of other VPN services, the limitations in usage will become evident. They have a number of plans based on the amount of data allowed to transfer. But I have already shown you the pricing pattern of Buffered; monthly, annually and bi-annually. 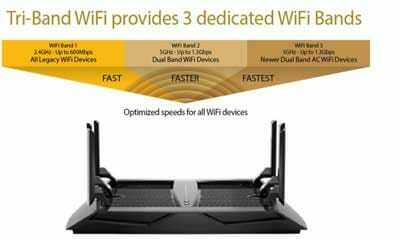 All the three packages get the same specs. 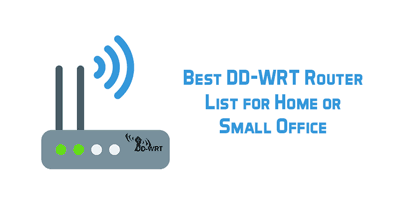 You can browse the web without any limitations in data or bandwidth. So they make sure any constraint does not bind all their customers. They don’t even log your usage details. And, it makes you experience the safest VPN ever. Don’t you think it’s worth reading this Buffered VPN Review? I have already shown you the setup process of Buffered. Do you say it’s a Herculean task? No! If you devote a few minutes to get it done, you will feel the armor of safety around your computer for a long time. After the download, the only process that may last a while is the installation. And, you will not find anything weird here too. It’s the same as installing any other software on your PC. No, there aren’t hell lots of features on the Buffered VPN desktop client. But who wants a lot of features on a VPN tool? Instead of focusing on the number of features, Buffered concentrated on presenting the core functions without any clutter. You will not find it hard to connect to a private network right from the moment you become a customer of Buffered. The window can’t be maximized. I don’t think that matters. The software does its job in a beyond-perfect way so that, you will not freak out seeing ‘not allowed’ banners on visiting websites ever. 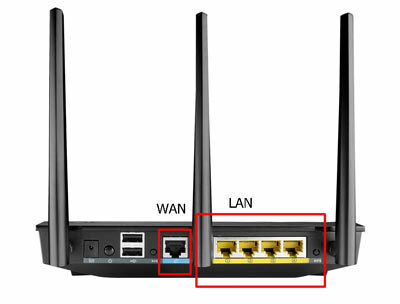 How to Join and Install Buffered VPN? In order to be benefitted from Buffered VPN, you have to sign up for them. Don’t worry! It will only take a few minutes. Follow the steps given below to do that. Step 1: Visit buffered.com and there you can see a Get Buffered VPN button on the main content area and a small similar kind of Get Buffered button on the navigation bar as well. Click on any of them. Step 2: On the next screen, you need to do three things; selecting a plan, filling the form and making the payment. The supported payment methods are PayPal and Credit Card. B. If you want to save the most, I recommend going with the yearly plan, which would give you a 36% discount from the regular price. Step 3: After making the payment, you will be brought to the Buffered VPN dashboard. A download link is available there on the left sidebar. Alternatively, you can use the green Download Buffered button on the right as well. Step 4: You will see the downloading options for different platforms there. Buffered VPN is available for Windows, Linux, and Mac OS. You can choose from either one of them. If you want the OpenVPN configuration of Buffered, they allow you to download the same too. Step 5: When you finish with the download, proceed to the installation of any other software. And, launch the app right away. As you are running the software for the first time, you may be asked to hit Yes a couple of times. Then, you can see the Login screen. How to Setup and Use for the First Time? You have read the installation info in this Buffered VPN review just before. It’s time to know how to setup the same. Step 1: First, you have to Login to the app using the credentials you gave at the time of signup. Don’t stagger to enter the Buffered VPN login details without any error. Now, we are going to the Settings screen to see if anything needs to be changed. Step 3: Click on the bottom button named Connection Options. You will be lead to the Settings screen. As you can see in the image, it presents a set of options before you. If you want Buffered VPN to auto-login, you have to enable Store login data first. 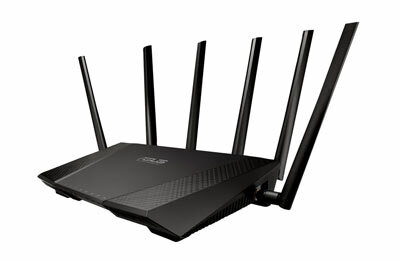 You can change the Ports and Protocols there as well. 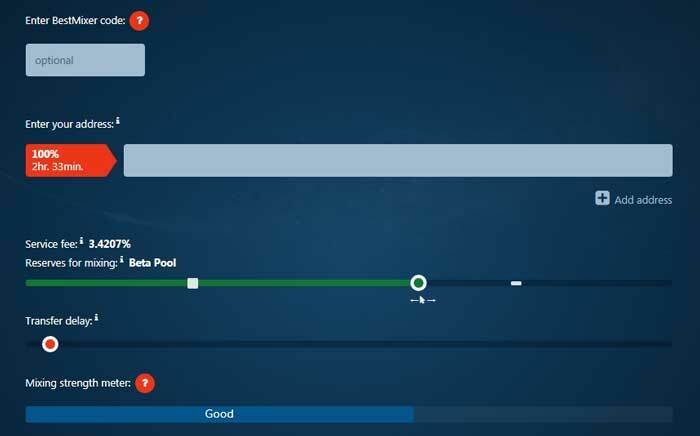 The Auto Connect option persuades the VPN client to connect to the last used location without your intervention. Step 4: Click the back button to get the nation list again. Then, click any of them to fool the hackers and even your ISP. It will take about half a minute to establish the connection. So here we are, at the end of my Buffered VPN review. You might have used other VPN services in the past. 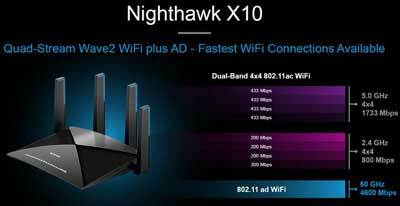 Can you compare this one with them by reading the specs here? Seems difficult?? Well, I have used quite a set of VPN solutions, and now I am a fan of Buffered. 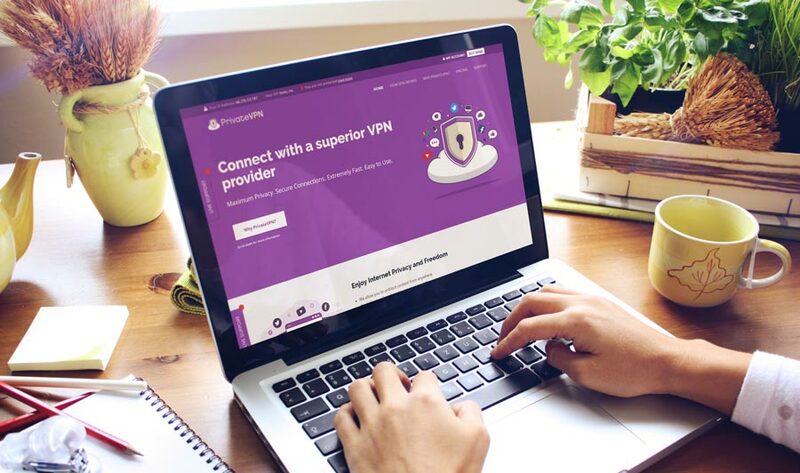 With unlimited traffic, no logging policy, 30 days money back guarantee, responsive support, unbreakable encryption and an ample number of locations, I think this is the best VPN for you. 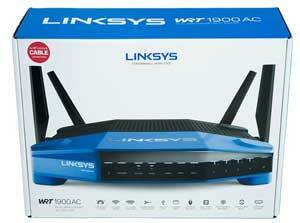 Even if you are skeptical, you won’t lose anything as there is a 30 days money back policy. So try Buffered VPN Now.